The Kinesio Taping® Method is a definitive rehabilitative taping technique that is designed to facilitate the body’s natural healing process while providing support and stability to muscles and joints without restricting the body’s range of motion as well as providing extended soft tissue manipulation to prolong the benefits of manual therapy administered within the clinical setting. 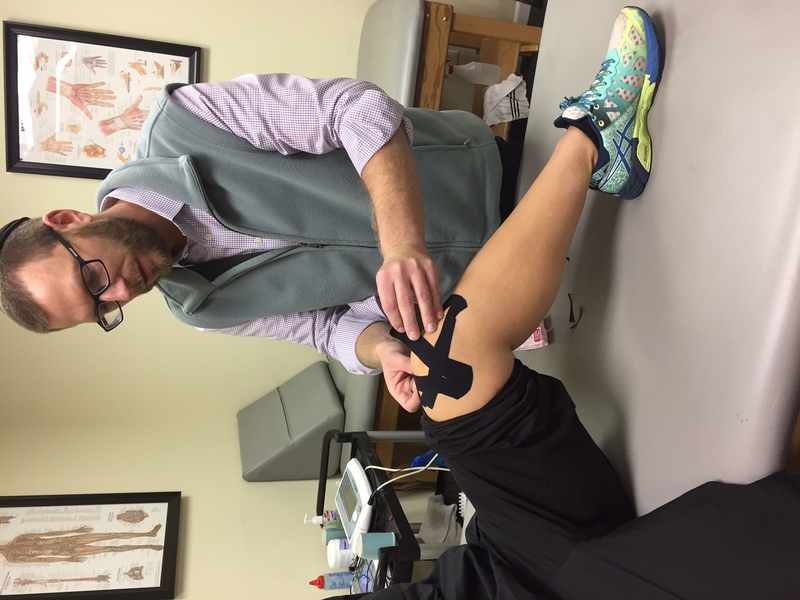 Latex-free and wearable for days at a time, Kinesio® Tex Tape is safe for populations ranging from pediatric to geriatric, and successfully treats a variety of orthopedic, neuromuscular, neurological and other medical conditions. 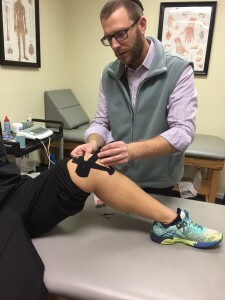 The Kinesio® Taping Method is a therapeutic taping technique not only offering your patient the support they are looking for, but also rehabilitating the affected condition as well. By targeting different receptors within the somatosensory system, Kinesio® Tex Tape alleviates pain and facilitates lymphatic drainage by microscopically lifting the skin. This lifting affect forms convolutions in the skin thus increasing interstitial space and allowing for a decrease in inflammation of the affected areas.